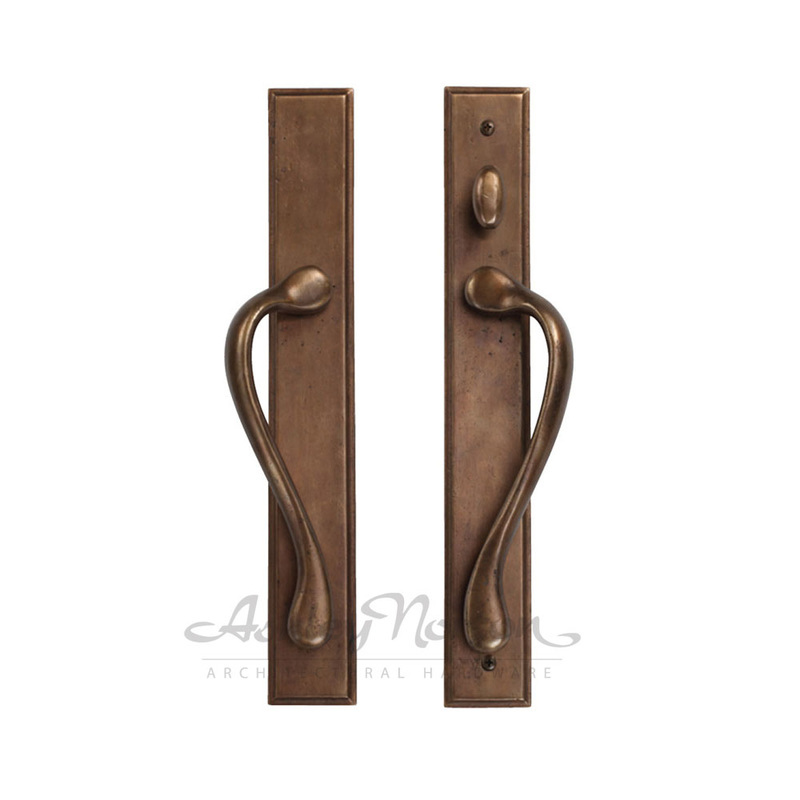 Hardware - Window and Door Concepts, Inc.
​Let our collection of artistic product images inspire you with creativity. 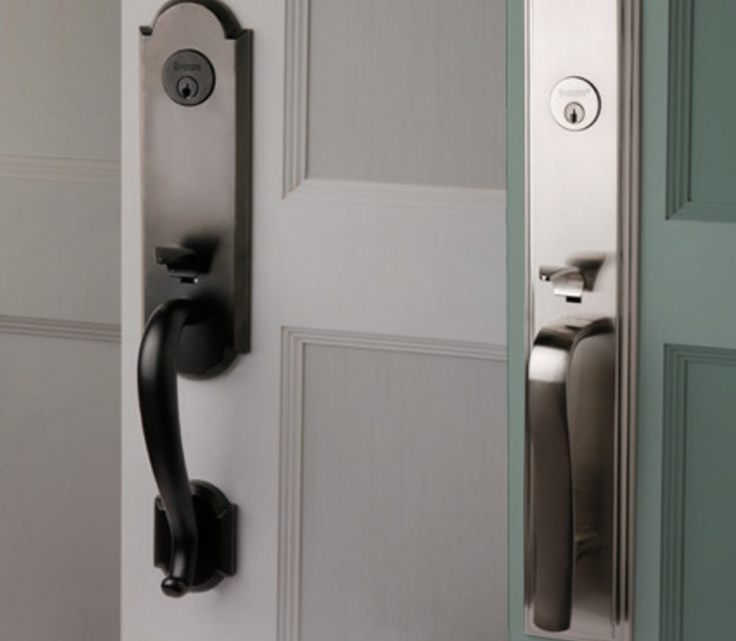 Here you will find a sampling of different product combinations, finishes and interior themes to help you visualize how Emtek® hardware can accentuate your home. 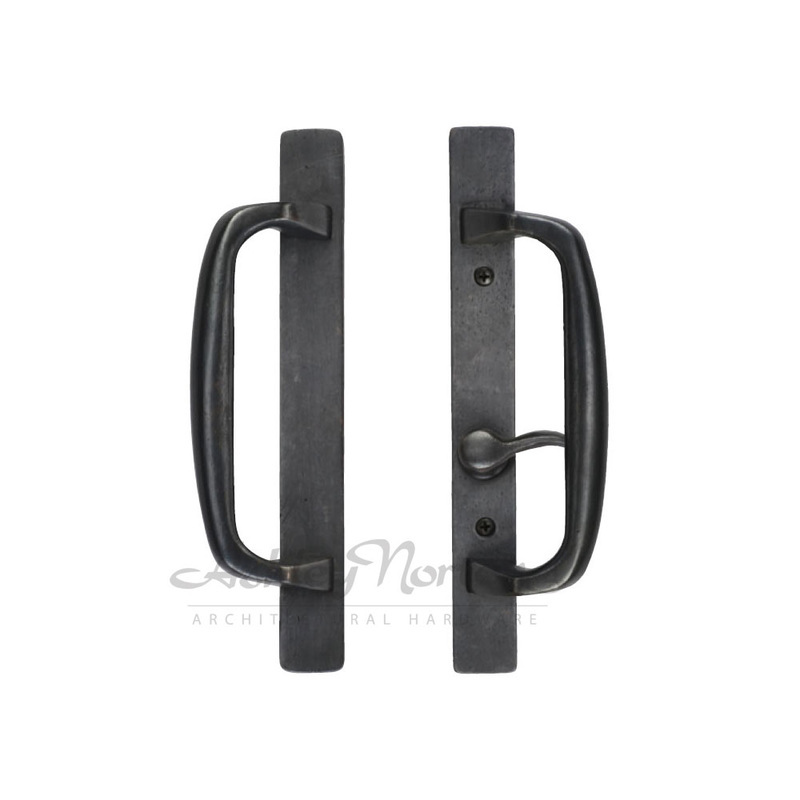 ​For nearly two decades, Rocky Mountain Hardware has looked to our clients for inspiration. The philosophy to "never say no" is the foundation from which our company was built upon. Today, we continue that tradition, partnering with customers to create one-of-a-kind designs with true artisan appeal. Handleset for Sliding Patio Doors 12" x 1 ¼"
• Suitable for locks with 50mm (1.97") CTC between top screw and tailpiece. • Thumbturn operates a standard tailpiece. ​​Patio sliding door trim SetSLDPULL Series 8 ⅜" x 1"
• Thumbturn located 31mm (1.22”) above lower screw.